Essential oils may not be the best tool to use for some cases of anxiety and depression. 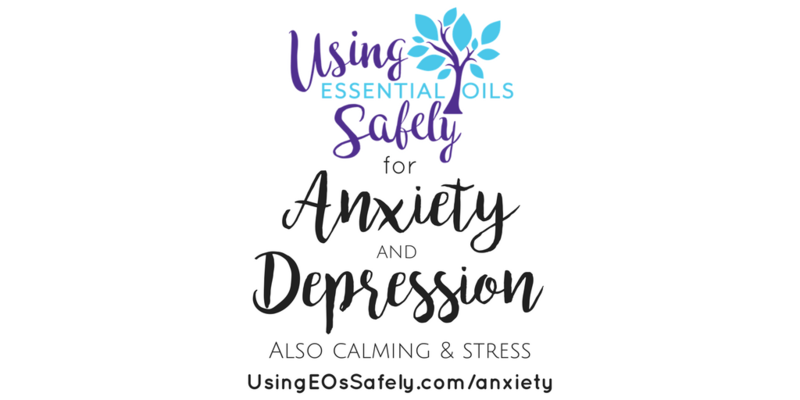 If you have a mild case, calming (for anxiety) and uplifting (for depression) essential oils can be helpful, but in many cases, you will need to visit a professional (doctor or naturopath). Anxiety and Depression are very real things and can be debilitating to some depending on the severity. 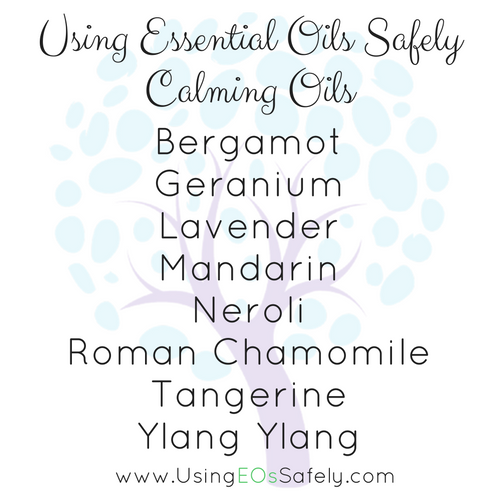 Essential Oils are not going to cure these things, but in times of stress and anxiety, the suggestions and tips below can help take the edge off so you can feel a little more in control of the situation and uplifted. How to effectively use essential oils for these issues. Much of the time for issues such as these, using your oils aromatically is going to be the most effective. Everyone responds differently to EOs as they are not a one size fits all, so you may have to play around a bit to find out just which oil or blends work best to bring you back to you. 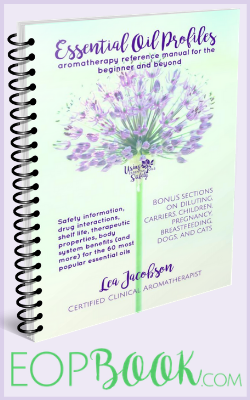 Here are some suggestions from Lea's Free EO classes as well as some suggestions which have been used successfully by members of our Using Essential Oils Safely Facebook Group. The numbers in the front are for a master blend which you could use drops in your diffuser, a properly diluted roller ball or create a personal inhaler, etc. The smaller numbers behind each oil are broken down for if you just want to try one personal inhaler without creating the whole master blend. Equal Drops of each or blend as works best for you. For a personal inhaler: mix up the master blend and apply 10-15 drops to the cotton wick. For diffusion: mix up the master blend and use 5-6 drops in your diffuser. 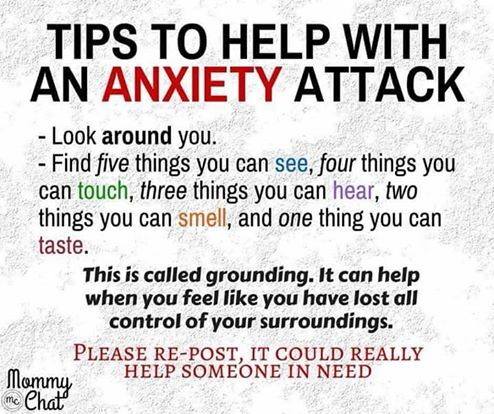 These tips would be helpful in a midst of an anxiety attack….even not done in the exact number as mentioned, but just thinking about these types of things can help focus and calm you as you get your mind off of the reason for your anxiety. 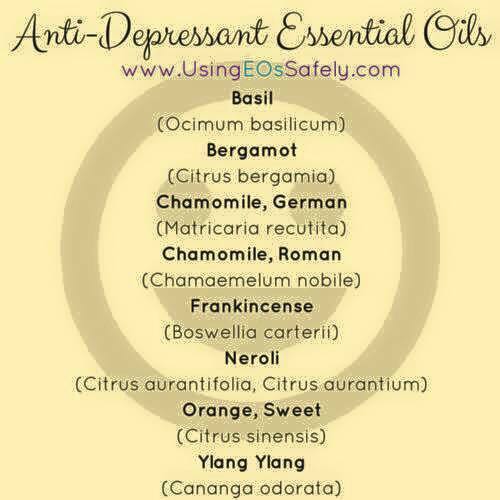 Some Additional Oils which would be helpful for depression. Adding one or more of these oils to a personal inhaler or a diffuser would be helpful.